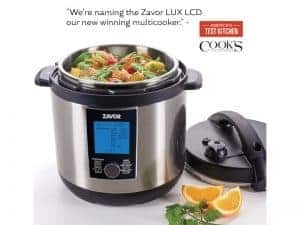 Zavor is honored to have their DUO Pressure Cooker selected as the Best Buy Stovetop Pressure Cooker by the illustrious America’s Test Kitchen. 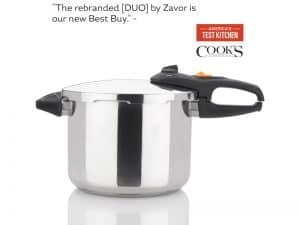 The DUO was previously named the ‘best buy’ in this cookware category by the renowned culinary powerhouse after being put through rigorous testing alongside several competitor units. 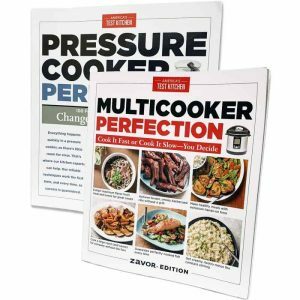 Now that the DUO has gotten additional features and upgrades, America’s Test Kitchen revisited the unit to see if it still holds up and it should come as no surprise, it did. 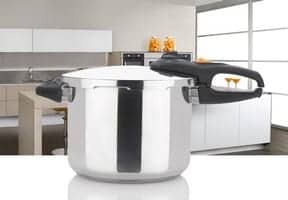 preparing an elaborate dinner or a quick lunch, the DUO cooks food faster and safer than the rest.